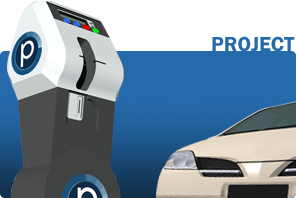 On April 4th LA Express Park will update hourly rates at parking meters in both Westwood Village and downtown Los Angeles. 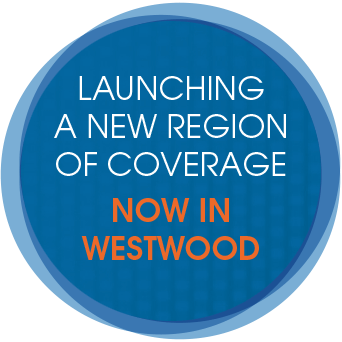 For information about Westwood Village rate changes, click here. 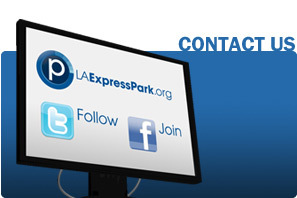 On October 5th LA Express Park updates rates at meters in downtown Los Angeles. 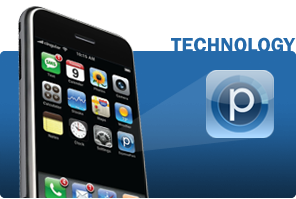 For information about the rate changes and maps of all meters in the program, click here.